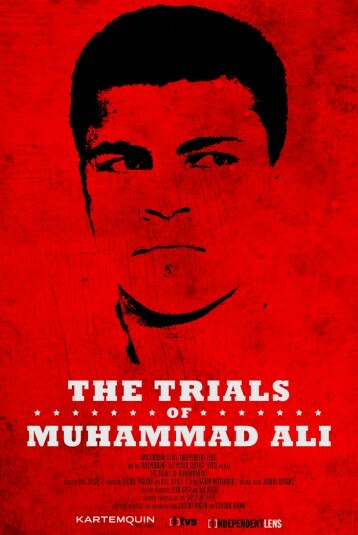 'The Trials of Muhammad Ali' covers Ali's toughest bout: his battle to overturn a five-year prison sentence for refusing US military service in Vietnam. Prior to becoming the most recognizable face on earth, Cassius Clay became Muhammad Ali and found himself in the crosshairs of conflicts concerning race, religion, and wartime dissent. 'Trials' zeroes in on the most controversial years of Ali's life, when an emerging sports superhero chooses faith and conscience over fame and fortune.